Finished in Windsor Cherry on select hardwoods and veneers. 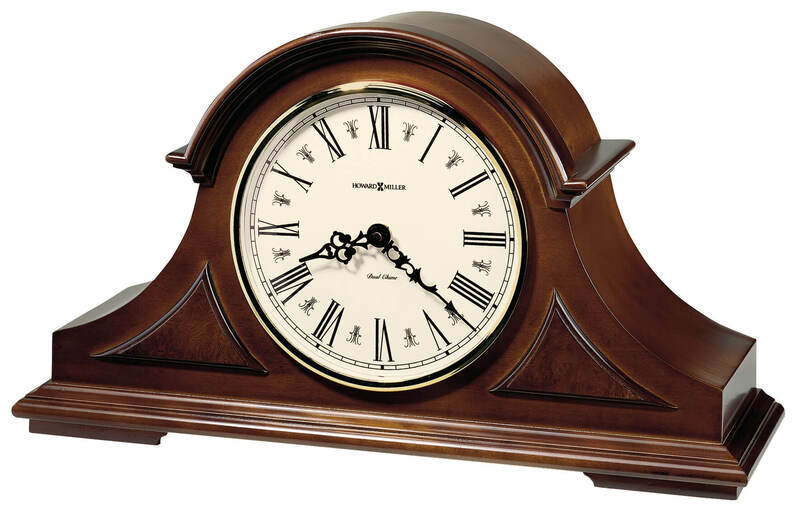 This tambour style mantel clock features decorative top molding and triangular burl overlays. You will save $115.80 (30 %) on this Howard Miller Burton II 635-107.